What Impact Does The CoR Legislation Have On Alcohol And Drug Safety? The new Chain of Responsibility law comes into effect on the 1st of October 2018. 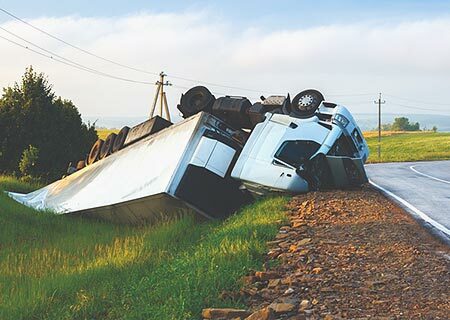 Under the Heavy Vehicle National Law and Chain of Responsibility (CoR) rules, every party in the heavy vehicle supply chain will be held responsible in the event of any safety breaches. Who is included in the supply chain? Therefore, this new legislation impacts everyone in the industry – from transportation to maintenance, logistics and to management. As an employer, here’s what the recent changes in the Chain of Responsibility law mean for your business. With the latest change in CoR legislation, everyone part of the supply chain will be legally required to proactively manage safety and minimise risk. Everyone part of the supply chain will also be legally liable in the event of an accident, injury, illness, or loss of life. This is regardless of your degree of involvement (directly or indirectly) in an incident. The goal of the recent changes is to improve safety by giving each member of the supply chain a responsibility for the overall safety of operations. The recent changes in legislation give you the opportunity to proceed with a proactive approach to risk management. While the examples in the official CoR publications refer to driver fatigue, vehicle overloading and speeding, they also talk about governance and review systems. It is clear that this includes drug and alcohol safety. Imagine what will happen if one of your drivers or subcontractor’s drivers causes an accident while under the influence of alcohol or drugs. The chain of responsibility rules will hold you personally liable for not proactively preventing a driver with an alcohol or drug problem from driving. The penalties can range from $500k to $3 million depending on the severity of the breach. It has always been prudent to have an alcohol and drug testing program in the transportation industry. However, you can see it is about to become legally essential. 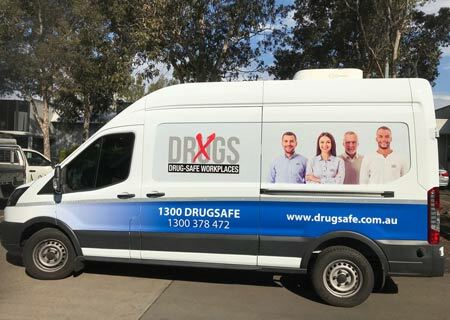 Our drug and alcohol testing program protects your drivers, your company and the general public. Now it also protects you personally. Do You Have a Drug and Alcohol Safety Program? 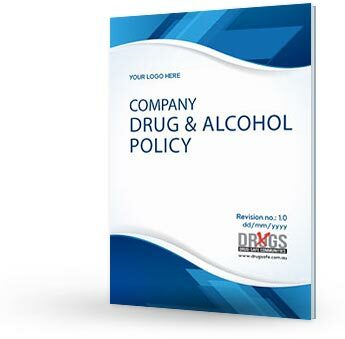 To satisfy the Chain of Responsibility law requirements and minimise your business risk, you want to have a solid drug and alcohol safety program. This starts with the right AOD (Alcohol and Other Drugs) policy that is tailored to your organisation. If you already have an AOD policy, you should review it to ensure it is compliant with the new rules. Only with the right policy in place will you be able to educate your staff and carry out the necessary testing to ensure compliance by everyone involved. We also provide onsite testing almost anywhere in Australia with our fleet of mobile testing units. These are completely self-sufficient vans, so we do not even need a bathroom or an electrical outlet at the premises. We are a national franchise with experienced, highly trained operators. 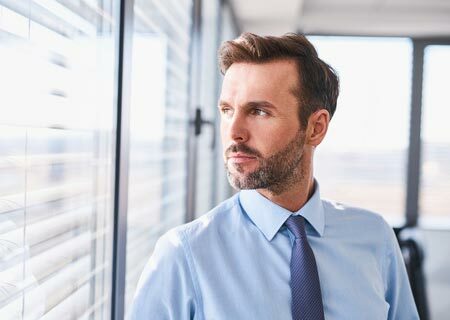 Unlike our corporate competitors, this allows us to provide our services with greater flexibility, fewer overheads and therefore highly competitive pricing. For a confidential discussion on how we can help you before CoR becomes law, contact us today.